We Are Films is a film production company based in New York City specialized in film production and consulting services. Known for our highly stylized, atmospheric productions, we carry your project from concept to creation. We offer video consulting and comprehensive video production services with the most high-tech technology available with top-notch video professionals. Full Service video production company and post house telling stories worldwide. Based in NYC and Washington DC. Cheerios | Bee happy. Bee healthy. AECOM | Agency: Direct to Client | My name is Alastair. I inspire our clients. Based in New York City, We Are Films is a video and film production company (founded by The Craig Brothers) specializing in corporate commercials and branded content and collaborating with some of the largest agencies around the world. We're known for our highly stylized, atmospheric productions and offer concept consulting, producing, directing, cinematography, comprehensive post-production services, and more. From concept creation to the last edit, We Are Films has collaborated with companies such as Microsoft, Squarespace, WebMD, Sallie Mae, Coach, PONY Shoes, Virgin Atlantic, DJI, Pond5, The Food Network and bands such as Sufjan Stevens, The Cold War Kids, Andy Mineo, Son Lux, The Wild Wild and more. We would be thrilled to add you to our list. To request a quote, visit our Contact page now. 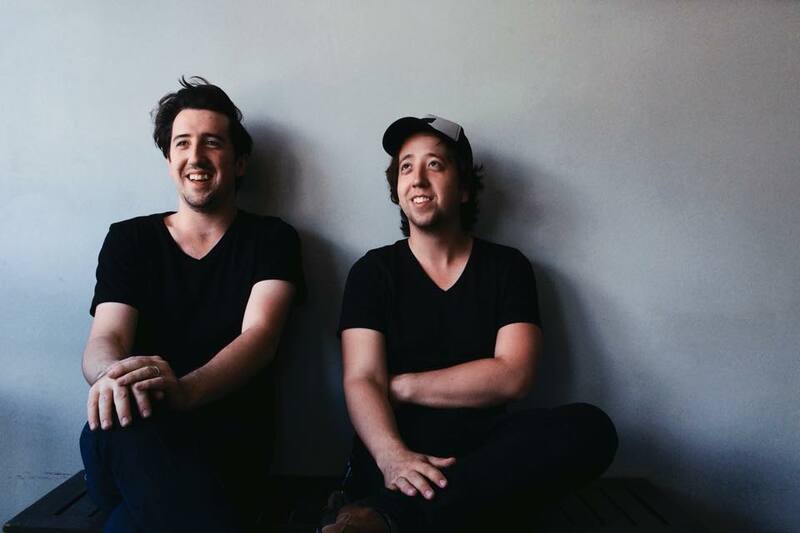 The Craig Brothers have been making films together since they were kids living in Texas with their parents' VHS camera. They've come a long way from the VHS days and have rapidly become one of NYC's most sought after directing bros'. They truly believe that story is king and that is their main focus in everything they do. What started as a passion has quickly blossomed into what we all know now as We Are Films.